Taking the centerstage - smack in the middle! Florian Sikorski from the Maratone Studios in Hamburg, keeps his eyes on his audio right there when sitting in the sweetspot listening position. 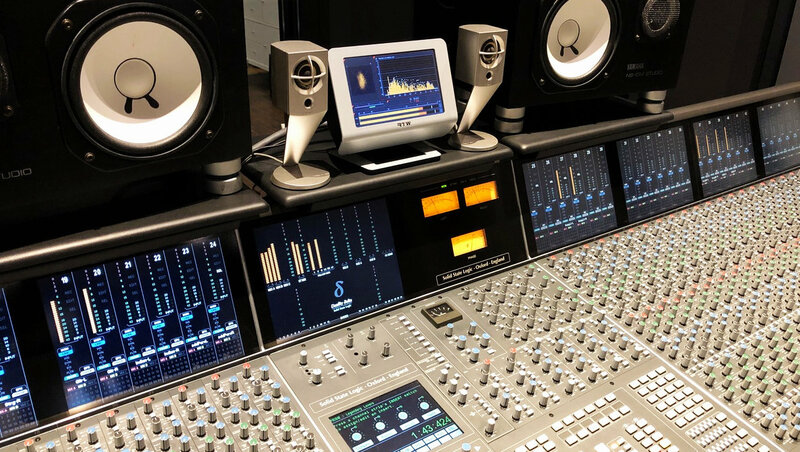 Our TouchMonitor TM7 provides him with all of the visual feedback he needs to deliver spot on results - both when working with his own electro pop band ‘Sono’ and with internationally acclaimed clients in the studio.